New guidance issued by the Scottish Government sets out the levels of protection given to endangered species in rivers, lochs, bogs and coastal areas under the international Ramsar Convention. As a result conservation groups say that some sites are less protected, contradicting what the Environment Secretary, Roseanna Cunningham, told MSPs in April 2018. 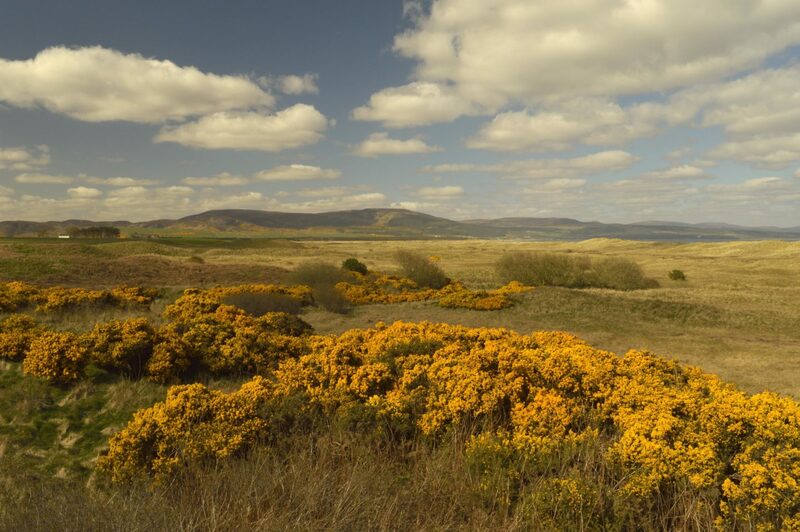 One is the Ramsar site at Coul Links in East Sutherland, where a plan to build a golf course is due to be scrutinised by a public inquiry beginning on 26 February. The government has made an “incredible and unprecedented” move that is either “straightforward ineptitude or deliberate skullduggery”, campaigners allege. They are demanding the new guidance be urgently withdrawn. The Scottish Government, however, insisted that it was upholding Ramsar rules. All Ramsar sites were protected under “relevant statutory regimes” by a system of “co-designation”, it said. A guidance note was posted online on 22 January 2019 under the heading ‘Implementation of Scottish Government policy on protecting Ramsar sites’. It said that the way Ramsar sites would be protected depended on their other nature conservation designations. Some are designated as Natura 2000 sites under European law to safeguard threatened birds, plants and other wildlife. Some are designated under Scottish law as sites of special scientific interest (SSSIs). But according to conservationists, SSSIs provide weaker protection for wildlife, leaving sites such as Coul Links more vulnerable to damage. They believe that if Coul Links was protected as Ramsar sites should be, the proposed golf course would be outlawed. They also argue that some of Scotland’s 51 Ramsar sites will be less well protected than equivalent sites in the rest of the UK. After this prospect was first reported by The Ferret in 2018, Cunningham was quizzed in the Scottish Parliament. “I can clarify and confirm that it continues to be Scottish Government policy to apply the same level of protection to Ramsar sites as that which is afforded to designated Natura sites,” she told MSPs on 18 April 2018. But to the fury of wildlife groups, the new guidance suggests that the position has now altered. “Changing a nature protection policy which has been in place for many years, without any consultation, just before a contentious inquiry is about to start is incredible and unprecedented,” said Aedán Smith, head of planning at the Royal Society for the Protection of Birds in Scotland. Smith warned the Ramsar guidance would leave Scotland “trailing behind” the rest of the UK in the protection of internationally important wildlife sites. “It directly contradicts what the Cabinet Secretary for Environment said in parliament just last April,” he added. According to the Scottish Wildlife Trust, one explanation was that the guidance had been issued by civil servants who had forgotten what Cunningham had told MSPs in April. 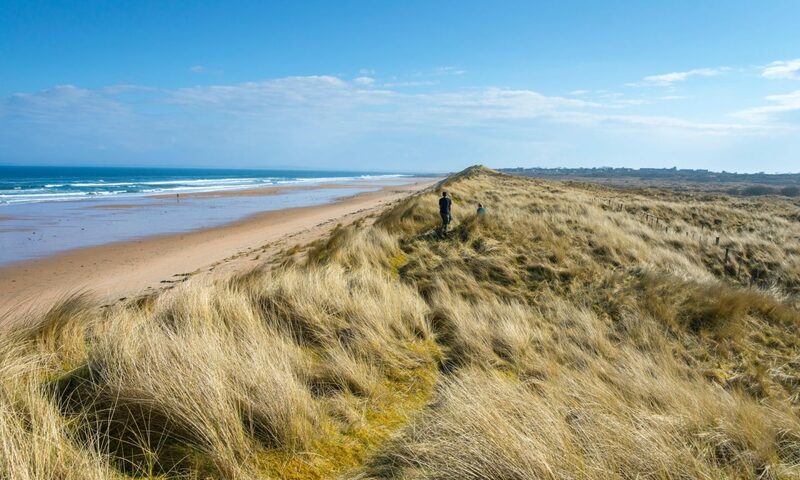 “On the other hand this could be seen as an insidious attempt to undermine the status of Ramsar sites ahead of the controversial Coul Links public inquiry due to start in a few short weeks time,” said the trust’s chief executive, Jonathan Hughes. 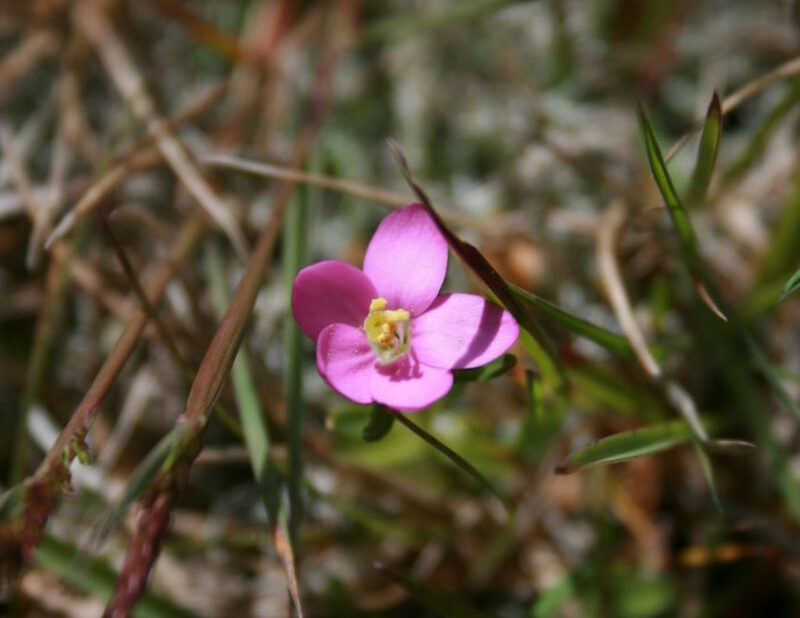 Plantlife Scotland argued that two nationally scarce wetland plants, Baltic rush and seaside centaury, were under threat at Coul Links and should be protected under the Ramsar convention. “Plantlife strongly opposes any moves to downgrade the protection given to Ramsar sites, and advocates that these sites are afforded the same protection in Scotland as in the rest of the UK,” said the group’s head in Scotland, Alistair Whyte. John Campbell QC, legal counsel for the local action group, Not Coul, said he struggled to understand why guidance had been issued now. “To treat such a valuable and precious Ramsar site as anything less than a Natura 2000 site would on the face of it be absurd,” he told The Ferret. The Scottish Government stressed that it was abiding by the Ramsar Convention. “All Ramsar sites are protected through co-designation with Natura 2000 sites and/or sites of special scientific interest and are protected under the relevant statutory regimes,” said a spokesperson. The government spokesperson added: “While not specifically related to the case, the Ramsar guidance on our policy was published in response to questions arising at the reporters’ preliminary hearing for the current Coul Links golf course case. The Ferret revealed in February 2018 that the rural economy minister Fergus Ewing’s most senior civil servant, Liz Ditchburn, had intervened “in a facilitative role” on Coul Links. Critics warned at the time that this could undermine public confidence in the fairness of the planning system. The government’s wildlife agency, Scottish Natural Heritage, declined to comment. Documents released by the agency in 2018 under freedom of information law suggested that Ramsar protection in England and Wales could be “stricter” than in Scotland. A golf course at Coul Links has been proposed by Todd Warnock, a US developer who lives nearby in Dornoch. He has teamed up with wealthy US golf developer, Mike Keiser, to propose a £10 million championship golf course near the village of Embo. “We are confident Coul Links offers a tremendous opportunity for ecological enhancement, as well as profound economic opportunities for the highlands,” he said. The Ramsar Convention is one of the world’s oldest environmental agreements. Named after the Iranian city in which it was adopted in 1971, it aims to protect over 2,300 wetlands across the globe from development and degradation. Wetlands are said to be some of the world’s most diverse and productive environments. As well as being home to many birds, plants and other wildlife, they supply our fresh water. The 2 February – the day the Ramsar Convention was created – is celebrated every year as World Wetlands Day. In 2019 the convention’s secretary general, Rojas Urrego, highlighted how wetlands could help “save our planet” by storing carbon and cutting climate pollution. Cover photo thanks to Vince Lowe and RSPB Scotland. This story was published in tandem with the Sunday National.